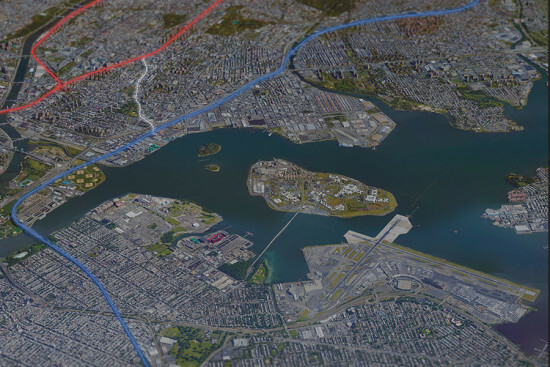 How about expanding LaGuardia Airport onto Rikers Island? 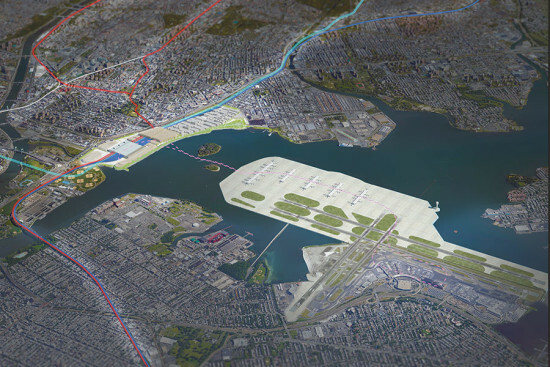 - Archpaper.com How about expanding LaGuardia Airport onto Rikers Island? If fact, AN published an Op-Ed piece with James Venturi on July 15, 2015, that presents a convincing argument for repurposing Rikers Island as an extension to LaGuardia. We thought it was time to revisit Venturi’s plan and bring it back for public discussion. Read Venturi’s full proposal here.